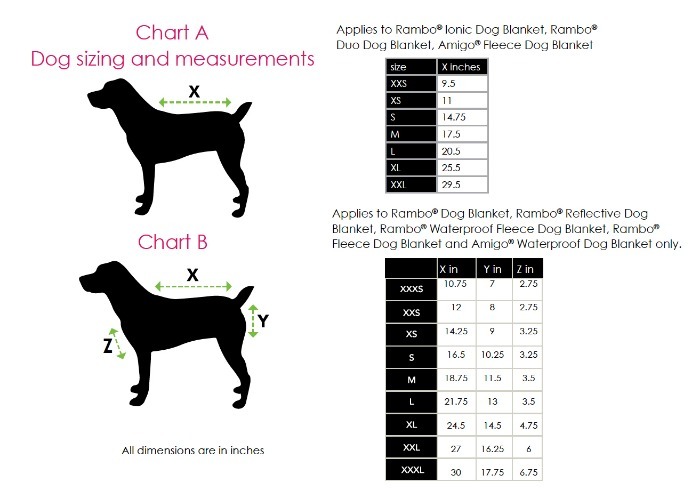 The Rambo® Reflective Dog Blanket features an adjustable neck closure, leg arch for freedom of movement and elasticated surcingle for a snug fit. A must for anyone out and about on winter evenings at the barn! 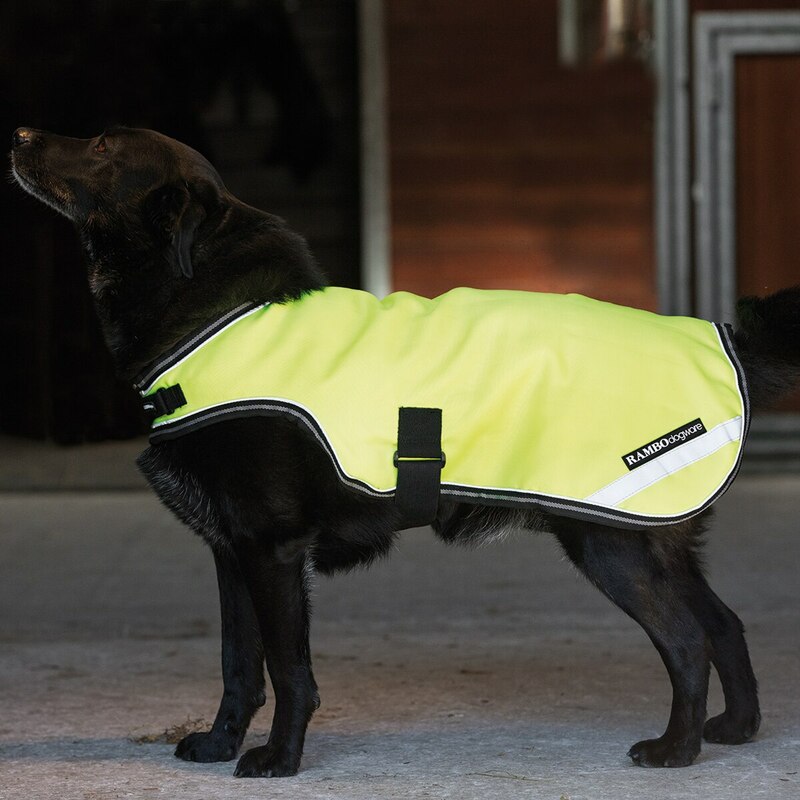 Eye catching fluorescent yellow dog rug for extra safety with 100g fill.